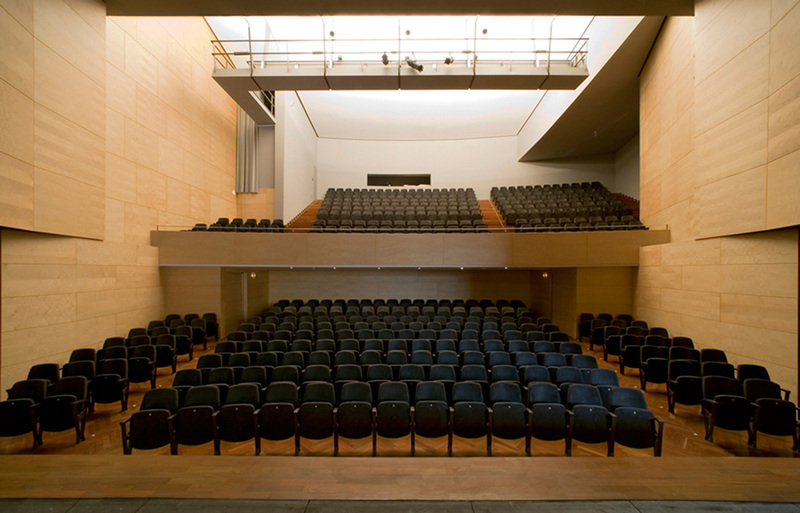 The Teatre Municipal Cooperativa plays a major role in the urban definition of Barberà del Vallès. 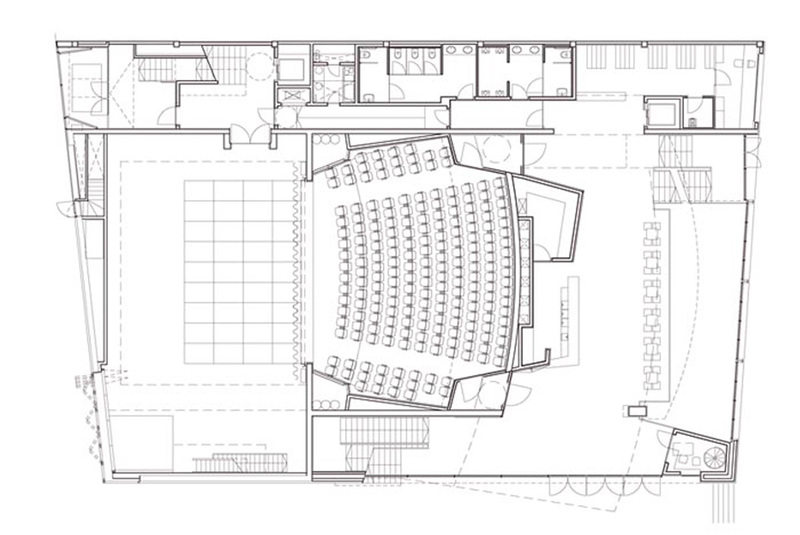 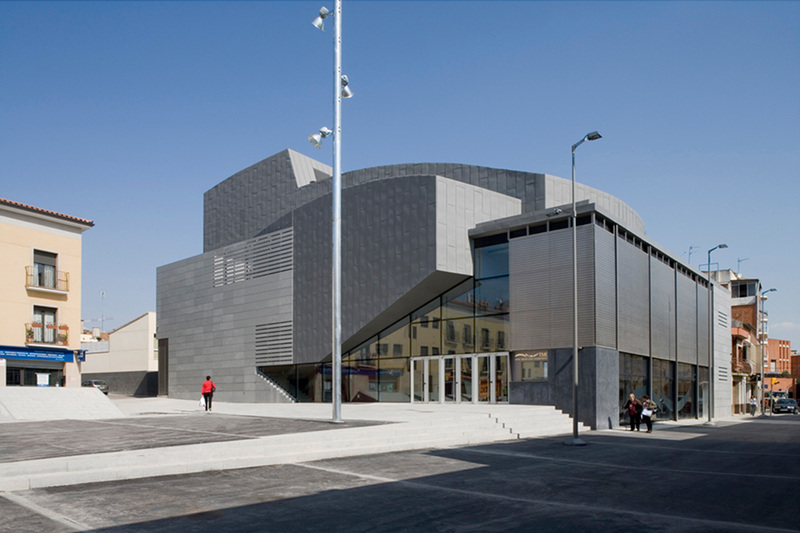 The building is influential not only in the context and structure of the town’s institutions and cultural facilities, but also in the definition of urban space. 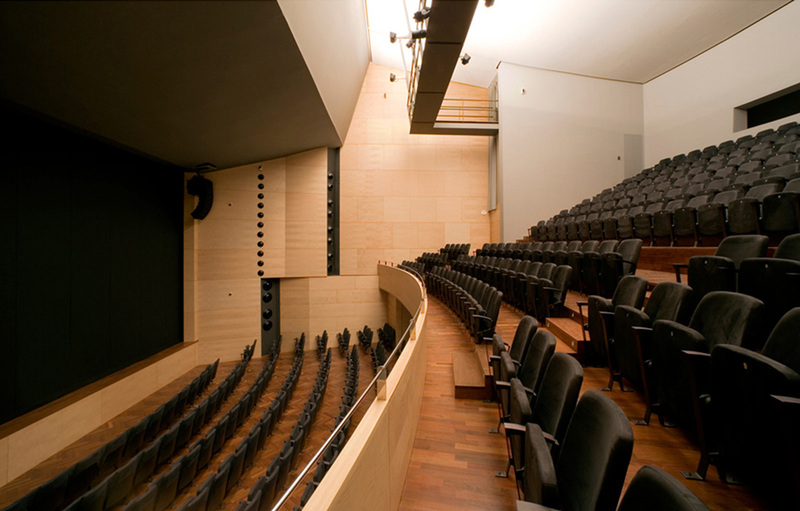 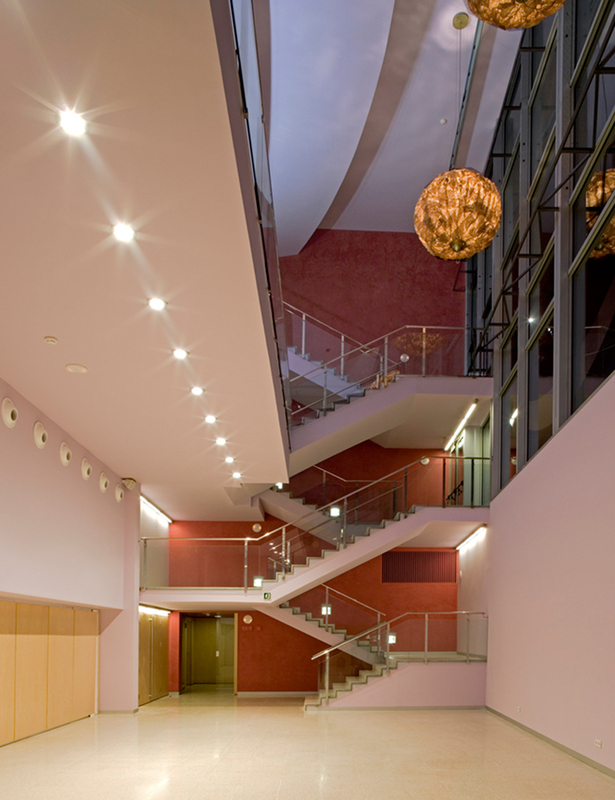 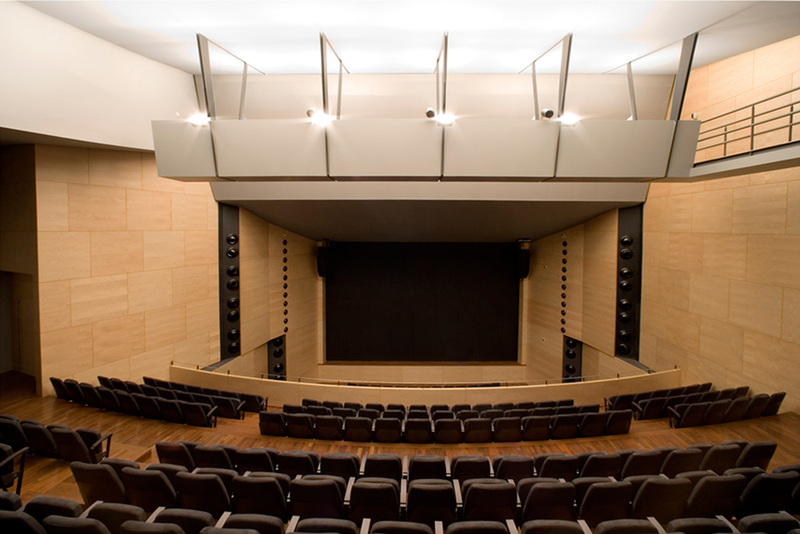 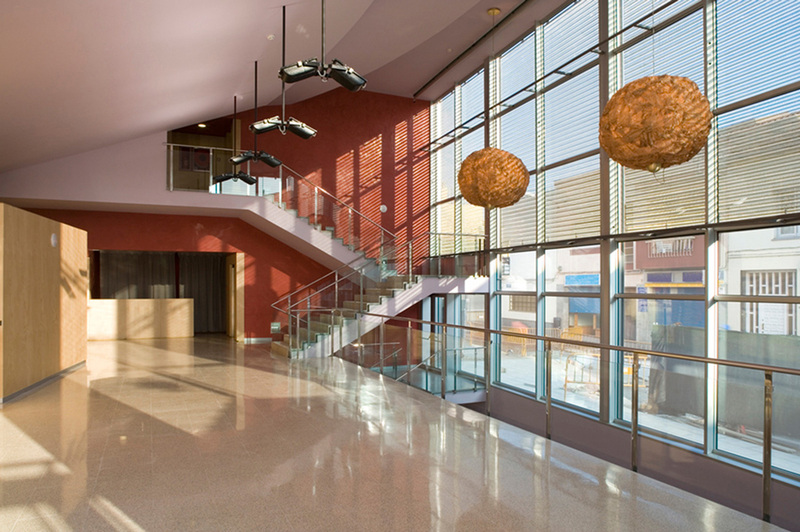 The theatre, its two auditoriums and the square generate a continuous inside-outside relationship that showcases the theatre experience in its most civic and artistic dimension. 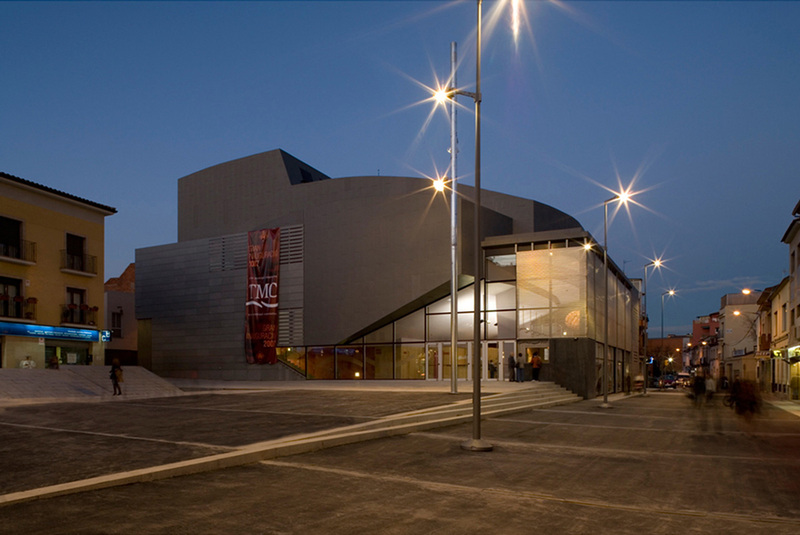 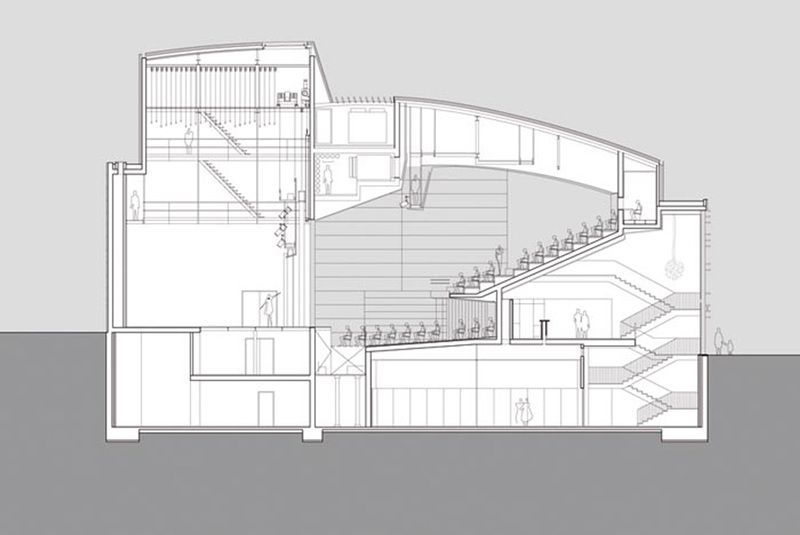 Theatre and town, this project represents a conceptual binomial in the form of a building that welcomes public and urban life.